Anji Clarke is a freelance publishing contracts and copyright trainer and consultant who wants to demystify some of the things that people find daunting. She holds monthly free copyright and contract drop-in sessions at her husband's pub (the Lamb on Holloway Road, Islington). Her career to date spans a few publishing sectors: academic and trade publishing; literary agenting; editorial and sales contracts; rights and collective licensing. More recently she has been consulting for the Copyright Hub, involved in licensing online photographs. She specialises in teaching, training and more general applications of contracts and copyright knowledge. 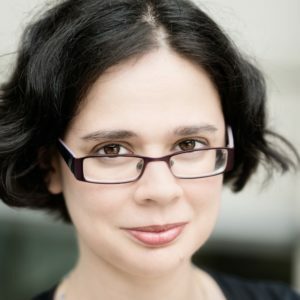 With over fifteen years' experience in publishing Anji has an academic background in literature, French and law. 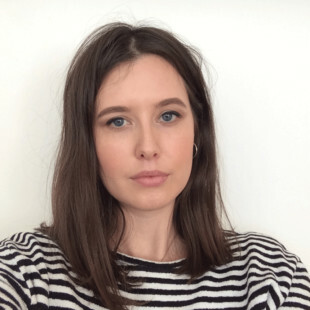 As SAGE Publications' Senior Contracts and Copyright Manager she was involved in publishing academic journals, books and related digital products. As well as overseeing all things 'contract' she was responsible for practical commercial application of publishing law (including permissions issues) and publication ethics. Before that she was on the trade side working as a contracts manager and associate literary agent at A P Watt and then as a freelance contracts consultant working for publishers, authors and literary agents alike. Anji gives guest lectures for a number of publishing/creative writing MAs and has contributed to the industry contracts 'Bible' Clark's Publishing Agreements, edited by Lynette Owen. She can often be found at the bar of the Lamb, with a ginger beer.